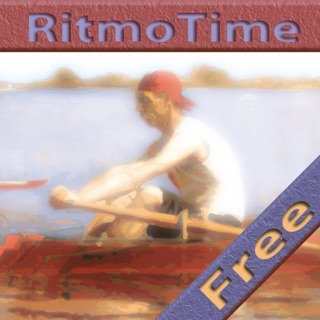 **PLEASE TRY OUR FREE VERSION "RITMOTIME FREE STROKE MONITOR" FIRST. TRY BEFORE YOU BUY! Choose from three main display types. Choose the two easy to read and simplified Classic displays or select the Espresso view new with version 2.0. 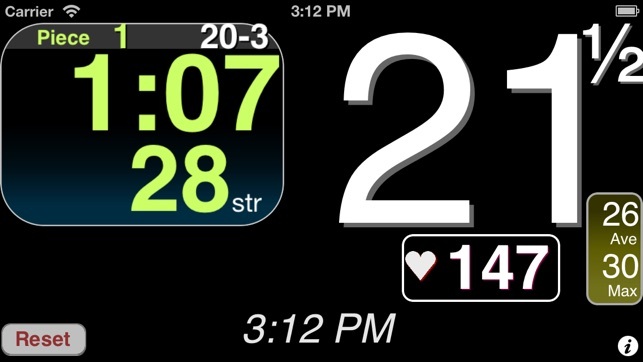 The Espresso view contains two touch select readouts each with a choice of twelve quantities to display. Just tap on the touch field to choose from boat run, heart rate, stroke count, distance, heading, compass heading, remaining strokes, remaining time, remaining distance, total strokes, total time and total distance. The “remaining” and “total” quantities are real-time estimates shown during pieces and are based on a preselected piece time, duration or distance. 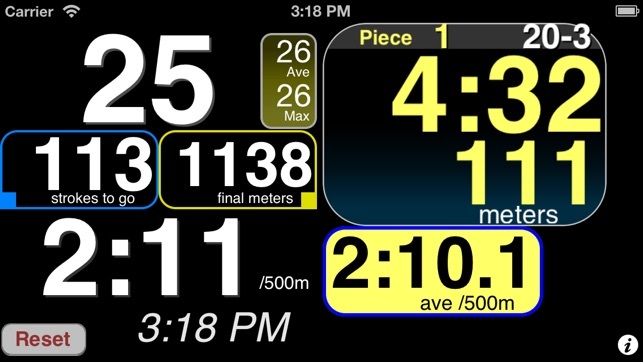 The app is great as a speed coach when rowing a single scull, but I can only use it for short periods of time. 30 minutes of use on water uses about 25% of my phone battery. When I play music from my phone while running the app, battery life is even worse. 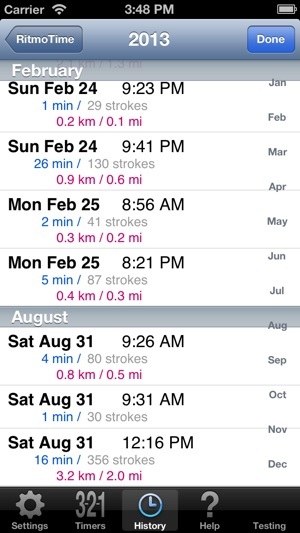 I downloaded this app to use as a stroke rate monitor for dragon boat practices to help us achieve the precise ratings we wanted. 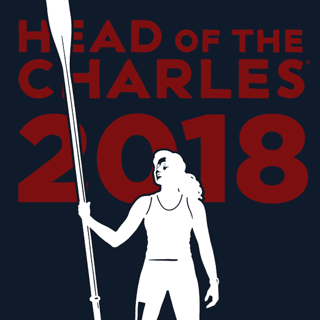 While this app was originally meant to work for the long smooth rowing stroke, it still worked for the shorter, choppy paddling stroke of a dragon boat. Even better, I contacted the developers and worked with them by providing dragon boat acceleration data which has been incorporated into this new version (1.1). The developers were very responsive and took suggestions seriously. The new dragon boat mode works flawlessly for our practices. 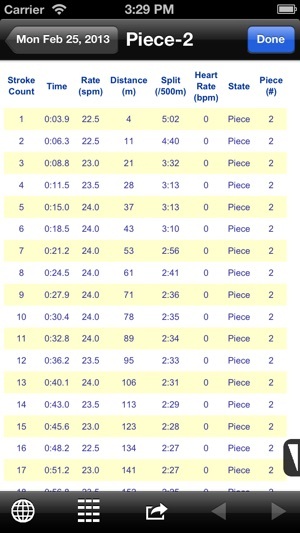 Furthermore, the app computes instantaneous split times, distance travelled, and implements piece tracking/timing. I especially love the fact that you can export all this data and analyze it later in whatever way you wish. 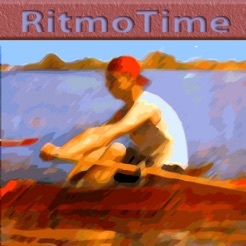 It's priced more reasonably than some of the other rowing apps out there, and does everything I need it to do. 5 stars! Works great - unbeatable customer support!!!!!! Originally I rated this app with 1 star because I could not get it to work correctly. I was immediately contacted by the developer. He asked questions about my boat and set up. Then recommended I use the Dragon Boat setting. That improved it, but I had lots of dropped strokes. The developer remained very engaged. We were about to install a developer tool to figure out what my accelerometers were really indicating, when I tried using a different waterproof case for the iPhone. The app instantly worked as advertised. The app is great and is very sensitive and accurate. The customer support was better than any product I have ever used...the developer was genuinely concerned that the app worked well for me. I've upgraded my rating to 5 stars. Thanks to Doug for working through the installation issue with me.